Are you looking for a White Plains moving company that you can really rely on? 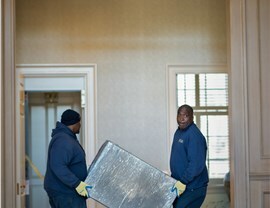 Then your search stops here, with the seasoned moving professionals of Morgan Manhattan! As a premier NY moving company for more than a century, we bring unparalleled expertise to household and commercial moves of all sizes and scopes. Whether you’re looking for some basic, last-minute assistance or something more luxurious and hands-off, we have the White Plains moving services for you! Local Movers: Take advantage of our door-to-door delivery for a totally hassle-free move within White Plains. Long-Distance Movers: Using state-of-the-art equipment and protective packing strategies, our White Plains long-distance movers can take you and your belongings anywhere you need to go. Residential Movers: From cozy studios in the city to full upstate cottages and estates, we can handle any household move. Commercial Movers: Make your company move less stressful for you and your employees by working with Morgan Manhattan’s commercial move coordinators and professional crews. 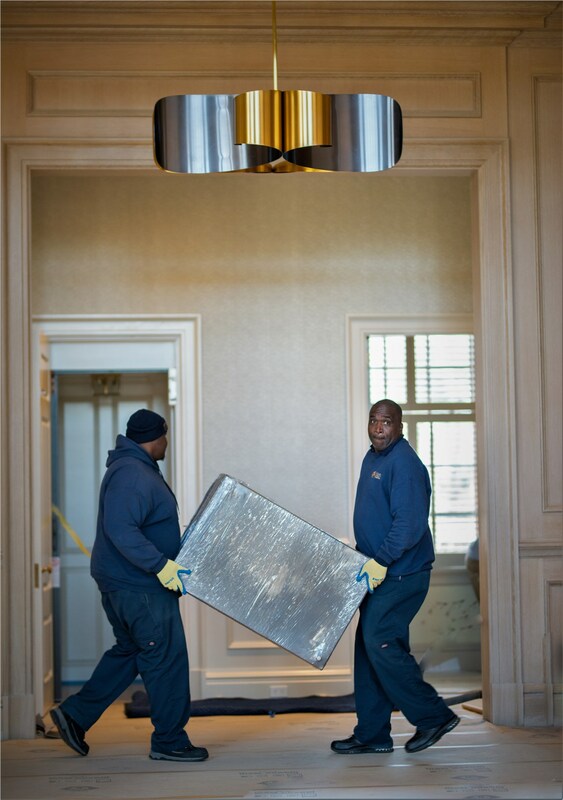 Specialized Movers: Need to move your priceless artwork, grand piano, or vintage wine collection? Then trust the expertise of our specialized moving team! Storage: Along with standard residential and commercial storage, we can safeguard specialty items like fine wine and antique art. With six area facilities, there’s a secure location convenient to you. While many NY moving companies last for a few years or decades at most, Morgan Manhattan has been established since 1851—giving us well over 150 years of practical experience and industry knowledge. 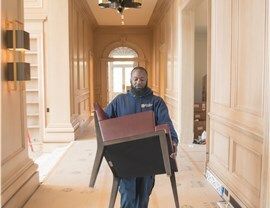 And the “secret” to our success is really no secret: we offer meticulous and professional White Plains moving services with an eye toward customer satisfaction at all times. 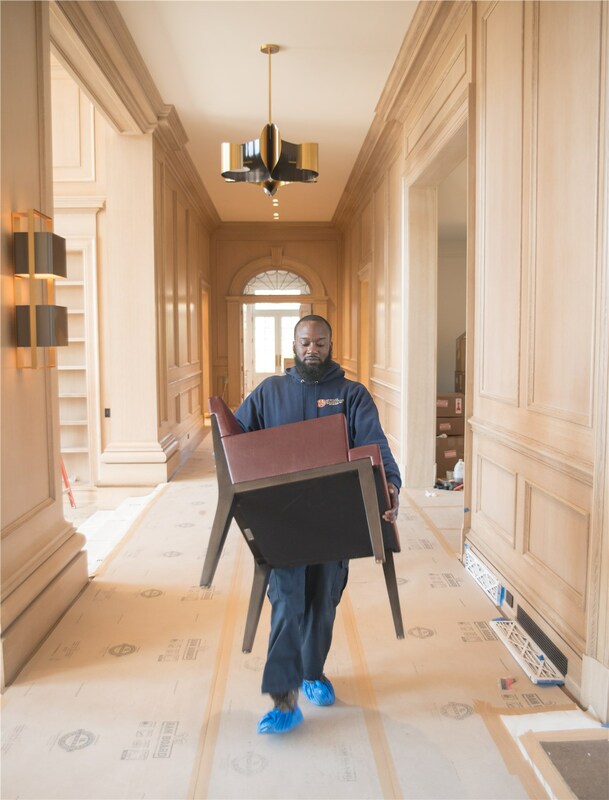 We not only background-check and drug-test all of our moving crews; we also invest in continuous training and professional development that guarantees a seamless, stress-free relocation for every family and business we work with. Whether you need quick local support or a long-distance office move, Morgan Manhattan is here to help! Call us today to learn more about our many White Plains moving and storage options, or request your free cost estimate by filling out our easy online form now.